Trying to define craft beer is a difficult task, as beer can be very subjective and personal experience. However, our parent organization, the Brewers Association, the not-for-profit trade group that protects and promotes small and independent U.S. brewers, defines an American craft brewer. 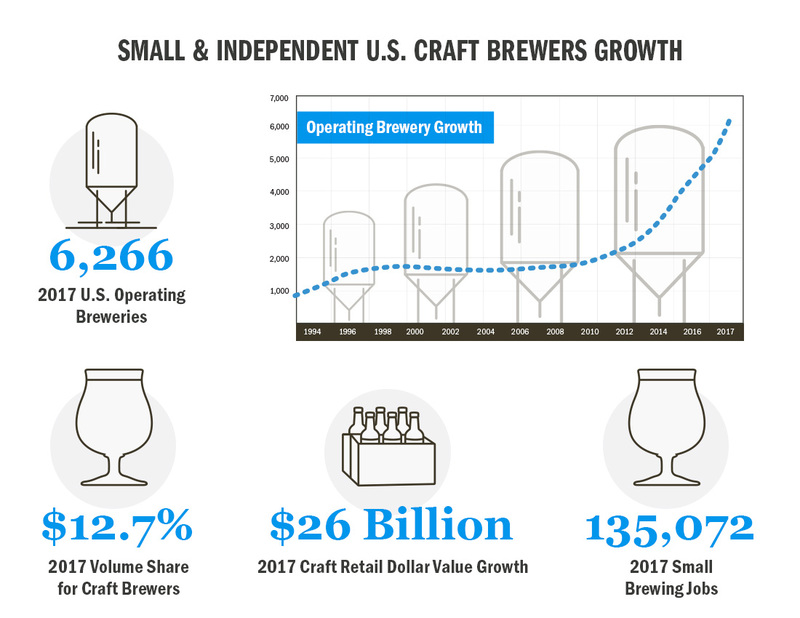 This definition allows the organization to provide statistics on the growing craft brewery segment, which currently makes up 98 percent of all breweries in the U.S.
Now is the best time in U.S. history to be a craft beer lover. As a nation, the U.S. now has more beer styles and brands to choose from than any other market in the world. As of 2018, more than 7,000 breweries are responsible for the beer brands available in the U.S. These breweries have had many successes and challenges, but they could not have developed their reputations as producers of the world’s best beer without support from beer lovers. Learn about the rich history of craft beer by clicking on the following link: American beer history. Utilizing these resources will better help you answer that age-old question, “What is craft beer?”. Whether you want to be a craft beer expert, or just learn a little more before trying your first craft beer, we’re happy to help. We are the best resource to use when you want to learn more about craft beer and beer brands. If you’re interested in learning about craft beer, you’ve come to the right place. 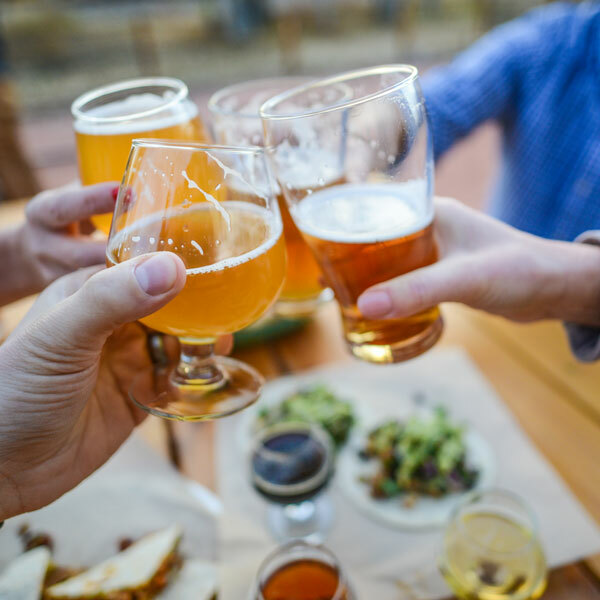 We’ve compiled a list of different styles beers and beer schools, and we are proud to offer beer courses as a convenient way to help you to learn about craft beer. The senses used when tasting beer. Tips for getting the most out of your beer. A few essential characteristics that help us define and differentiate beer styles. You can grab your very own larger than life version of this information as a poster! It’s the perfect addition to any beer lover’s wall. 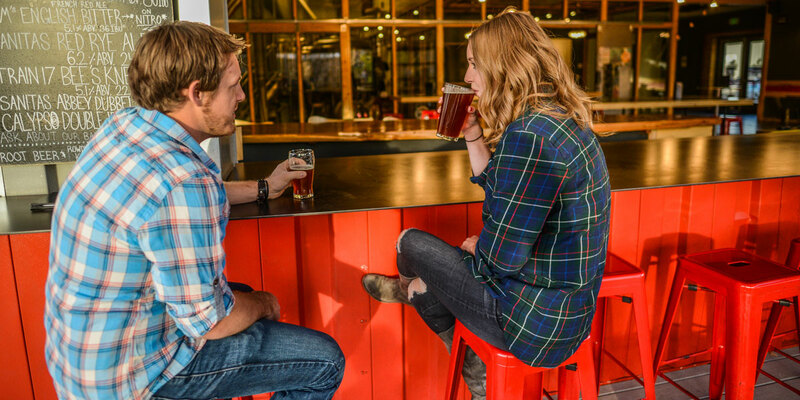 We want to help you learn about craft beer in whatever way we can. Whether that means helping you find a course about some aspect of craft beer, breaking down the ingredients of craft beers, or providing you with an index to help you find the type of beer you are looking for, our team of professionals will help you get closer to your goal. If you enjoy the website and are interested in a convenient way to learn about craft beer, sign up to have our newsletter delivered directly to your inbox.